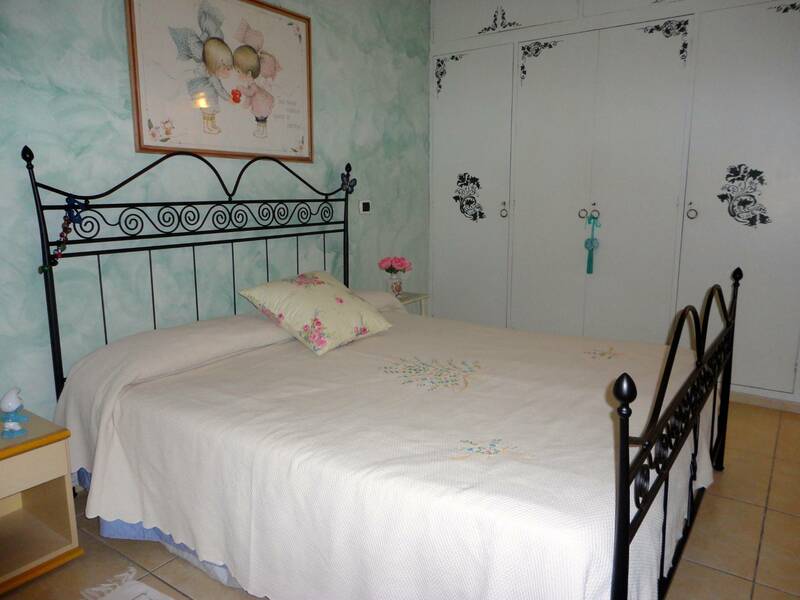 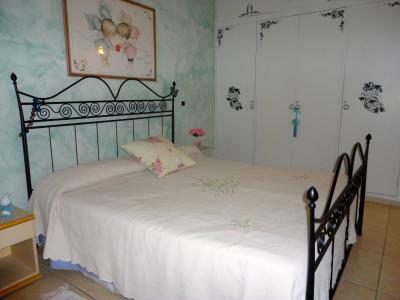 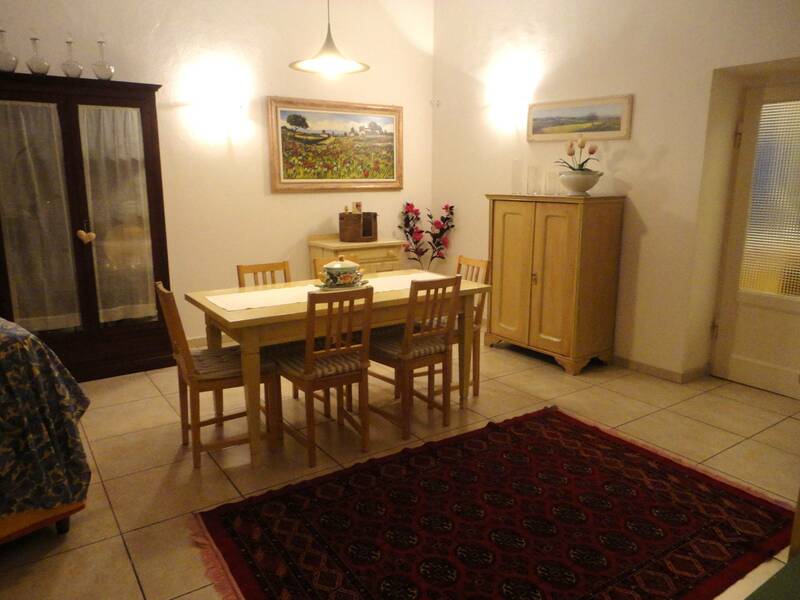 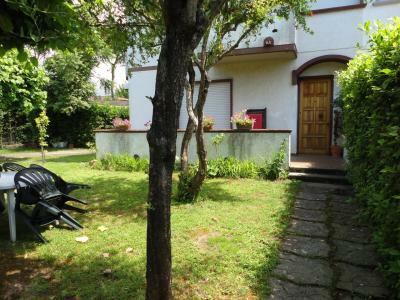 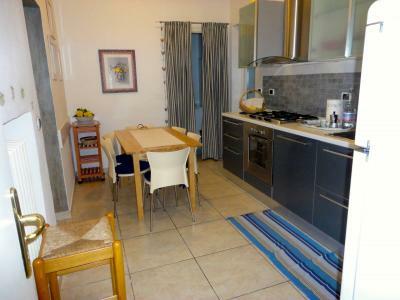 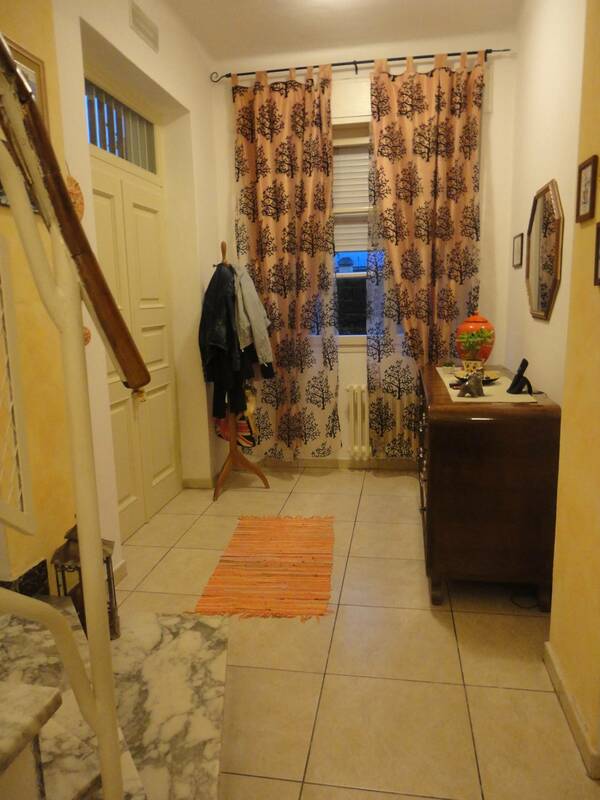 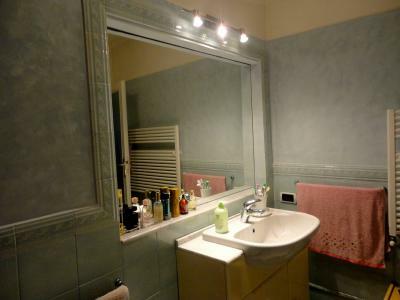 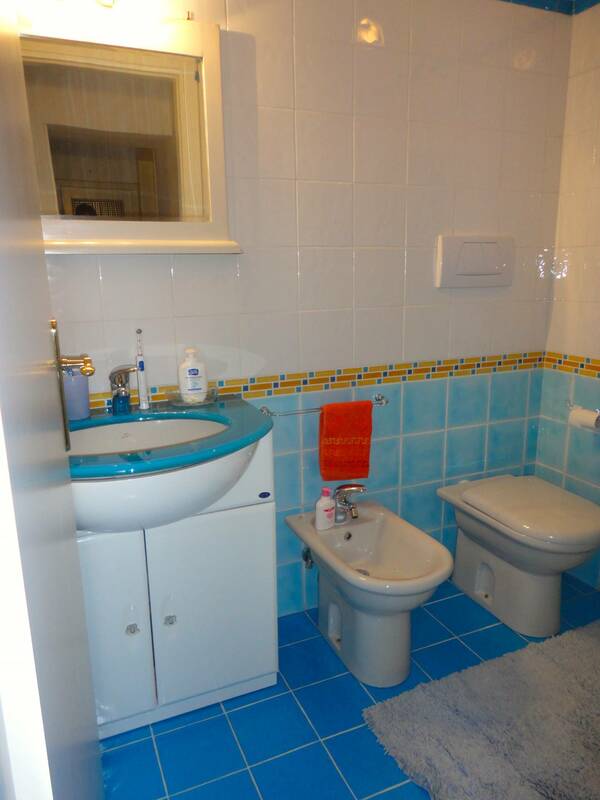 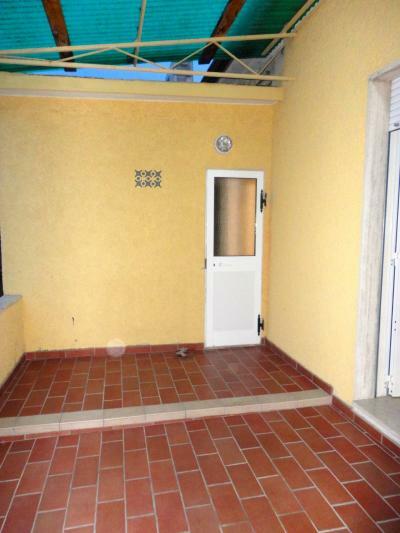 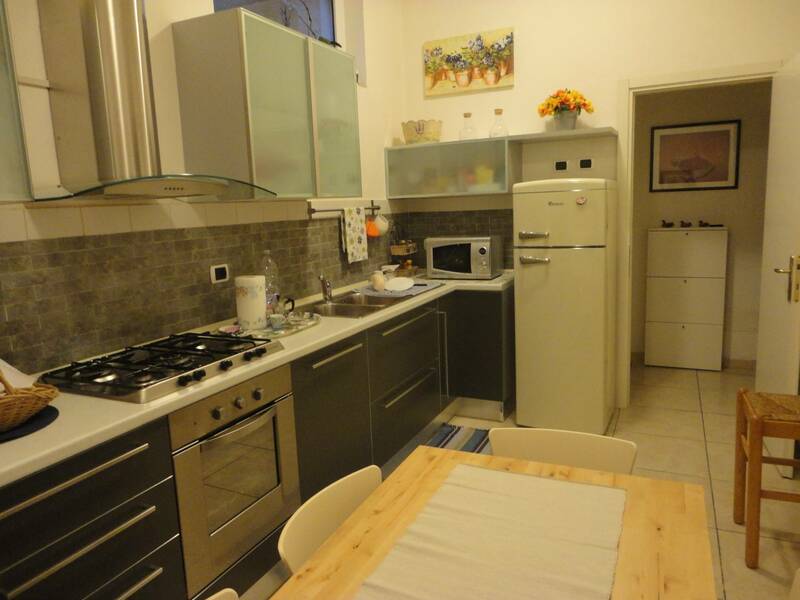 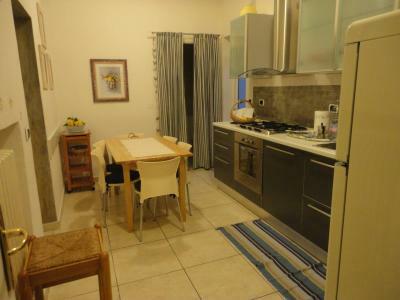 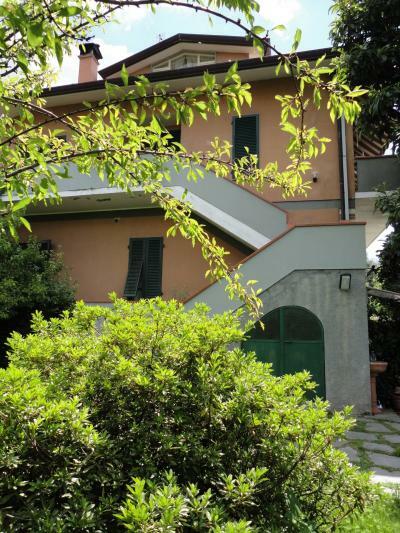 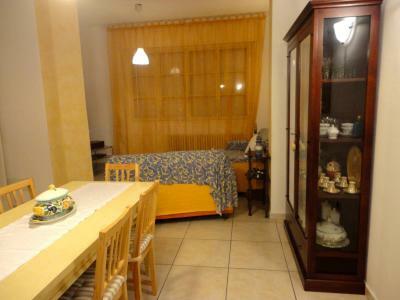 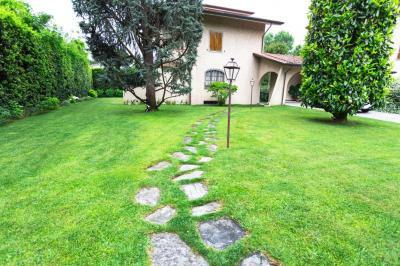 Forte dei Marmi, old town, rent a summer cottage a semi with private garden and parking. Ground floor: entrance, living room, kitchen with utility room, study/living room with fireplace, bathroom. 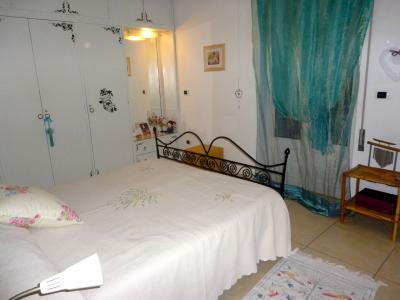 First floor: large double bedroom with sea view terrace, double bedroom, single bedroom, a double bedroom with terrace overlooking the mountains, bath tub, bathroom with shower. Outside laundry area on the back. 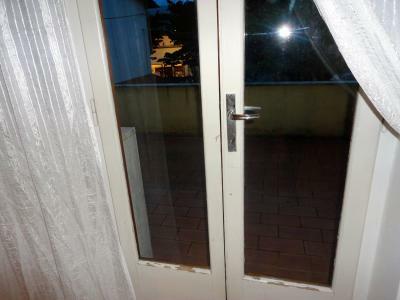 Air conditioning and automatic gate.